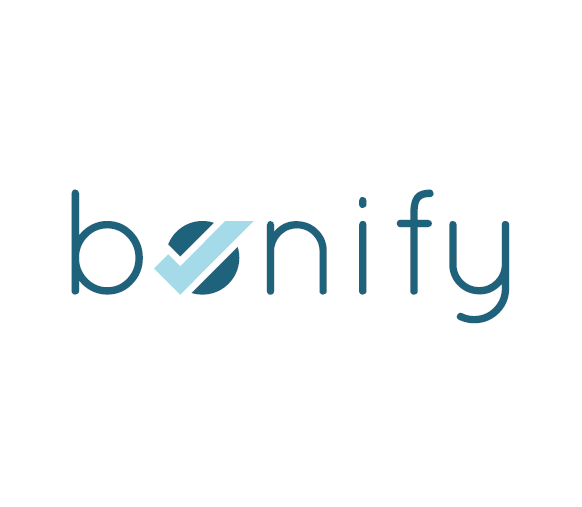 Bonify, a Berlin, Germany-based personal credit score platform, raised €5.5m in Series A funding. 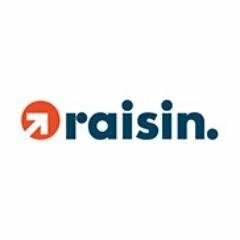 The round was led by Mosaic Ventures and Ribbit Capital, with participation from Index Ventures, DN Capital, HW Capital and others. Founded in 2015 by Gamal Moukabary, CEO, Bonify provides a platform that allows people to monitor their personal credit score, as well as to view and manage their finances. 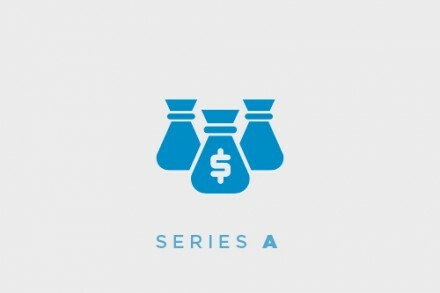 The platform lets users upload additional relevant data and offers tools and personalized recommendations to optimize their financial situation.